Do you love Half Square Triangles? 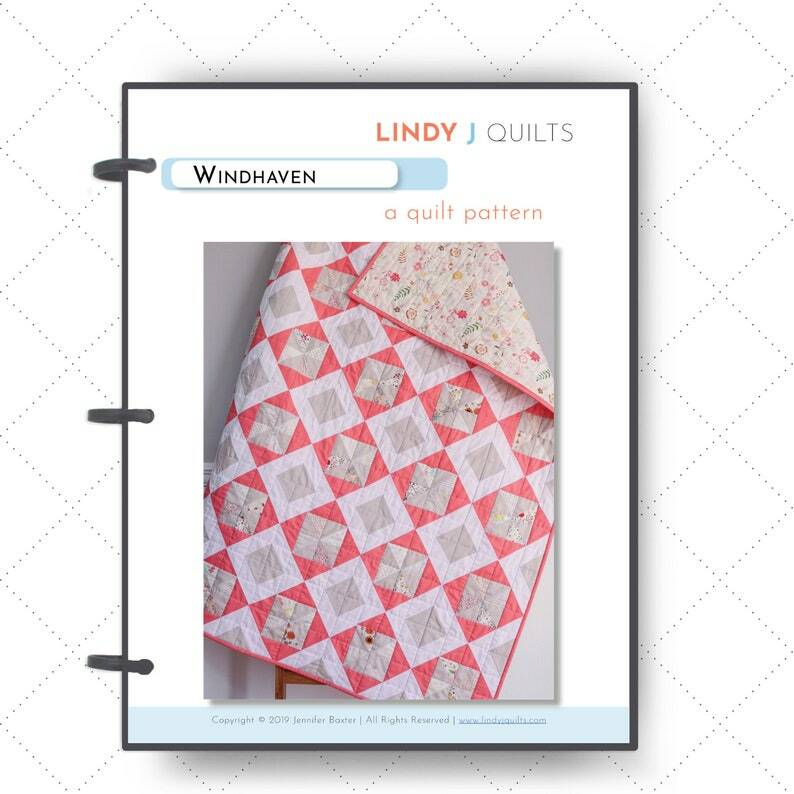 Then our Windhaven Quilt Pattern is perfect for your next quilt project! Windhaven walks you through step-by-step to create a fun + stunning quilt. Our Windhaven Quilt Pattern is the perfect compliment to our Indian Hatchet Quilt Pattern. Windhaven comes in 4 quilt sizes: Baby, Throw, Twin, and Queen. Download instantly available upon purchase. Please notify us if you have any trouble with the download and we will respond as quickly as we can - typically within 24 hours. Can’t wait to get started on this one!! !